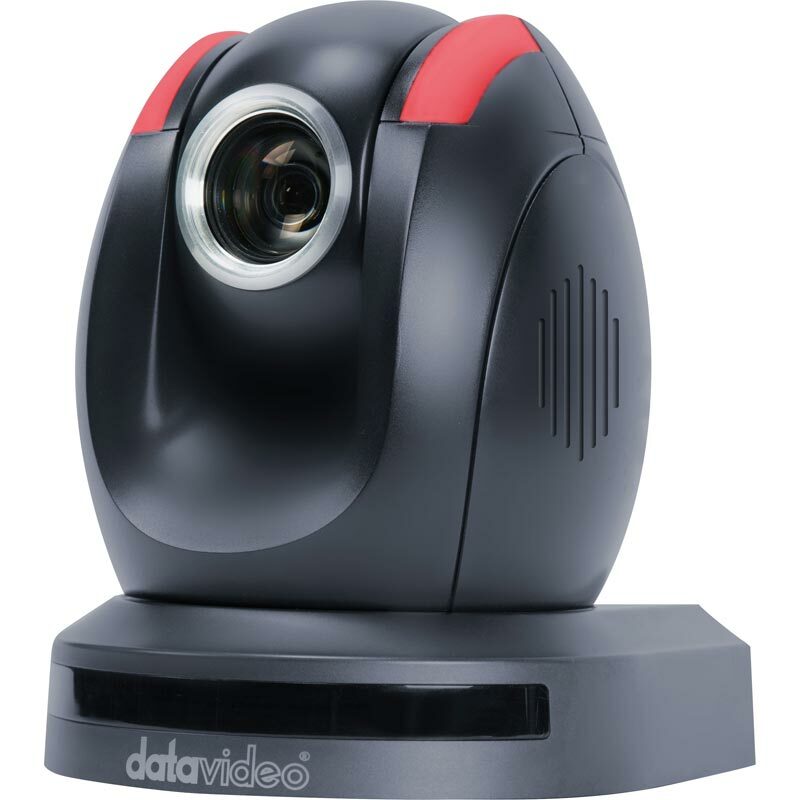 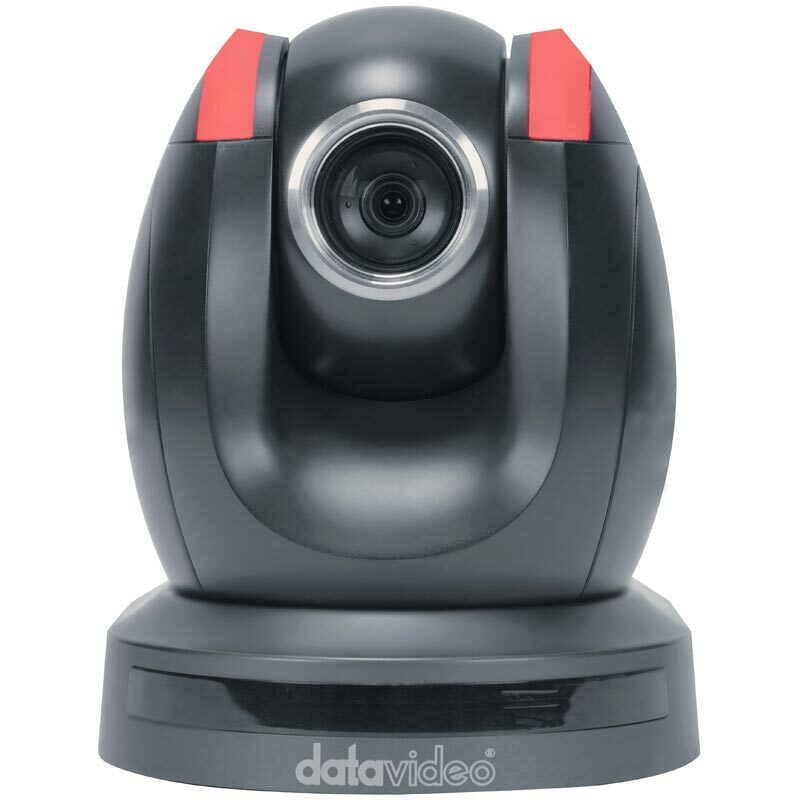 The PTC-150 is a full HD PTZ video camera, featuring 4:2:2 output, a 30x optical zoom, and HDMI, SDI and composite outputs. 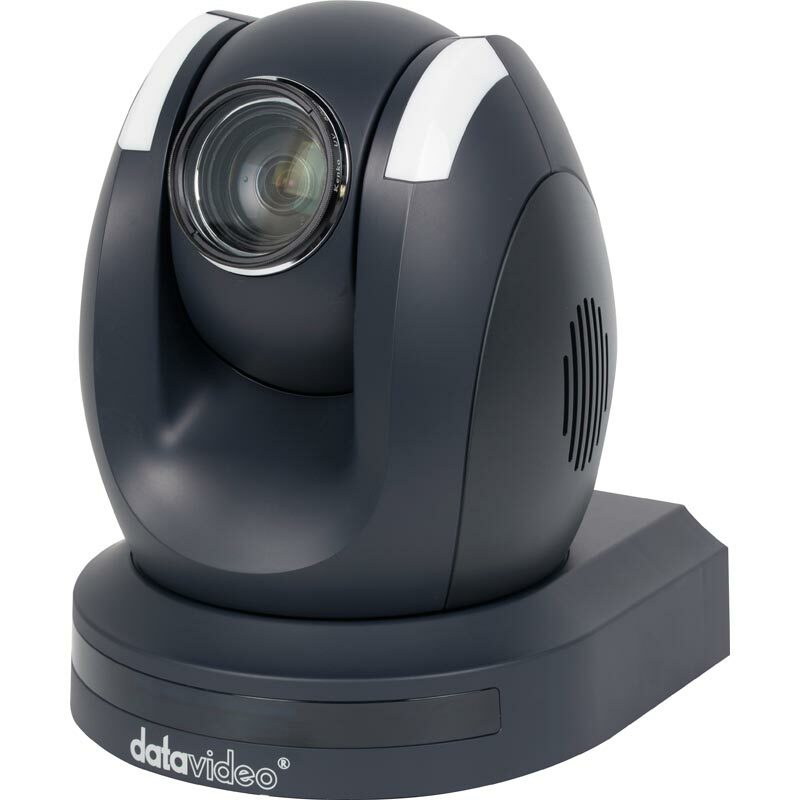 The 1920 x 1080 resolution camera features wide dynamic range with backlight compensation as well as a built-in IR cut filter for low light shooting. 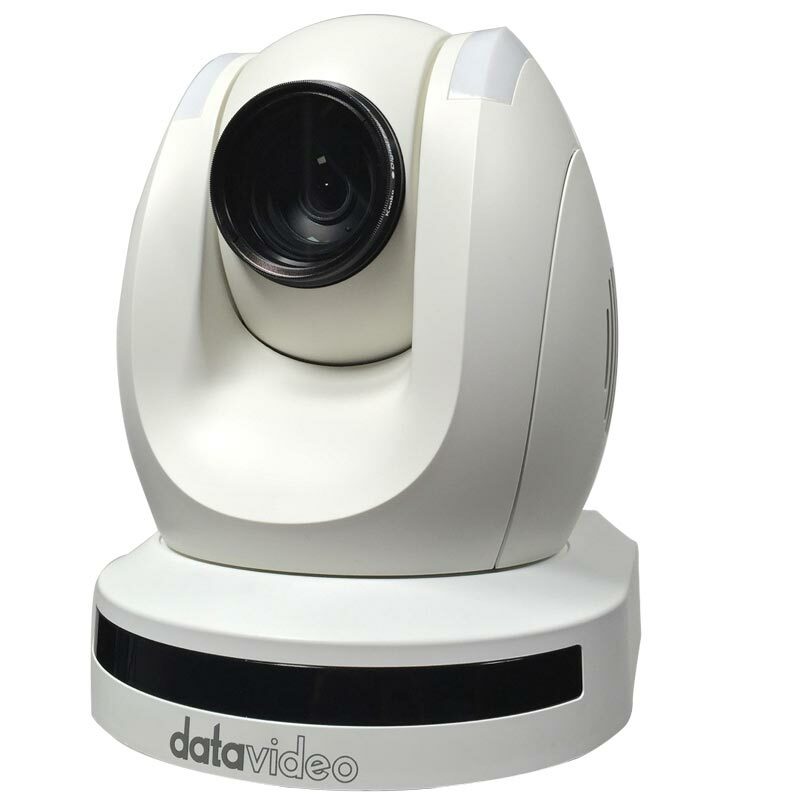 The camera's image mirror and image rotation functions allow you to electronically orientate the image to adjust for the position in which the PTZ has been located. 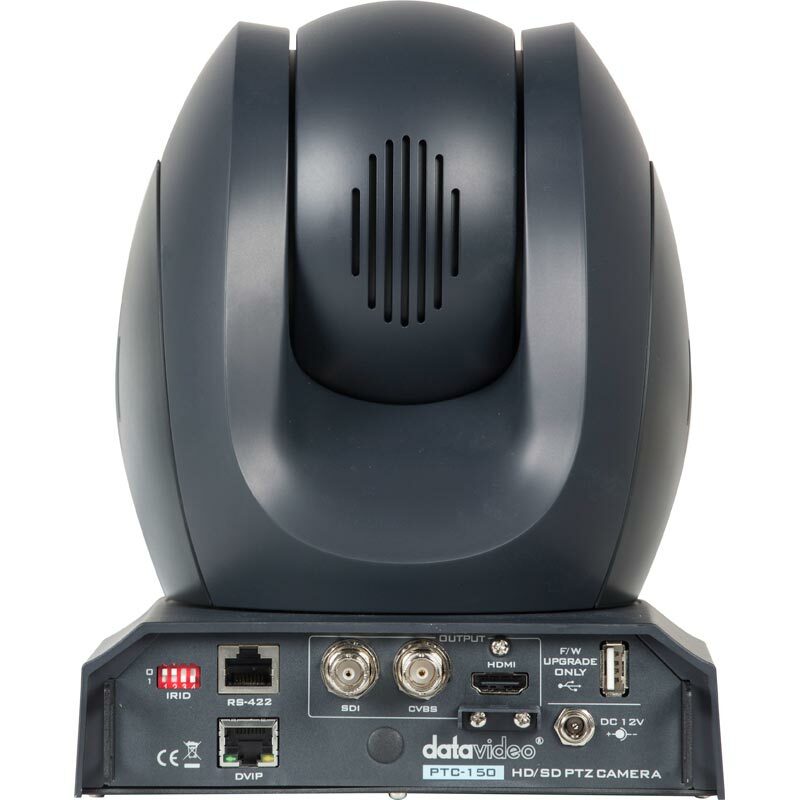 PTC-150 can be mounted on a wall, ceiling, floor or a tabletop and includes an IR remote control. 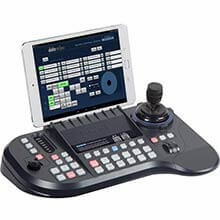 50 programmable position presets including pan, tilt and zoom positions, allow the camera to quickly move between predetermined camera positions using the remote, or a PTZ controller. 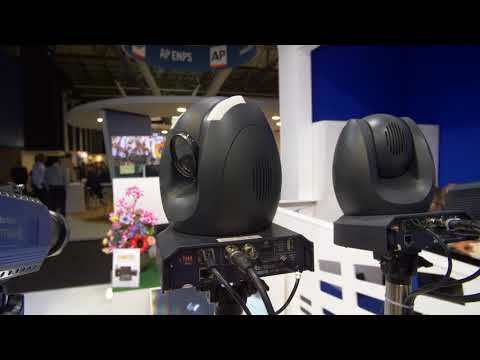 For multi-camera shoots, the built-in tally light indicates when it active. 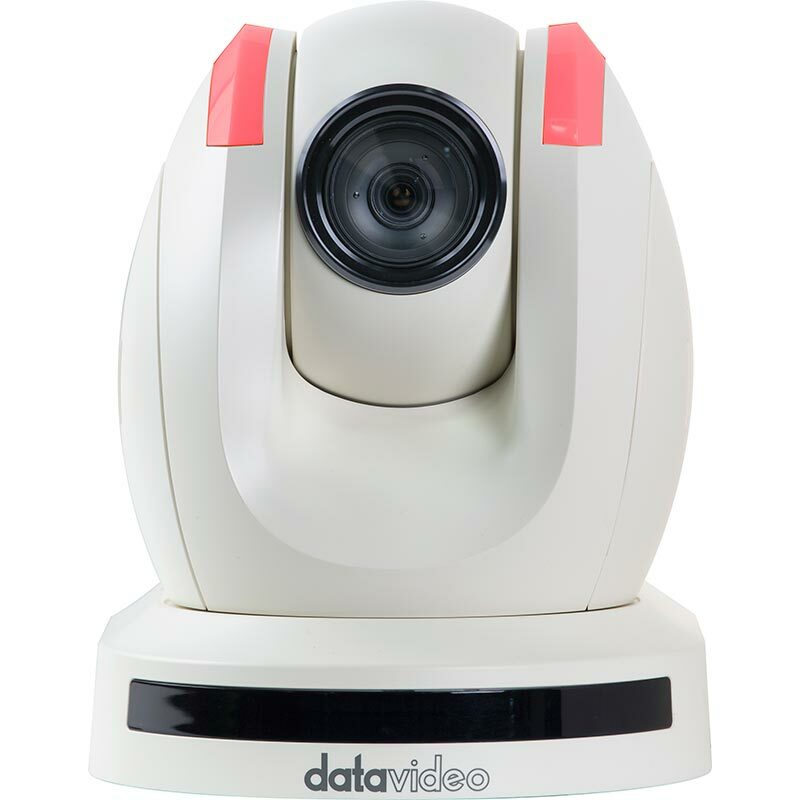 PTC-150 supports real time position reporting by per frame, providing useful information for virtual studio applications. 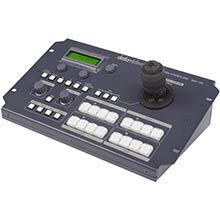 The camera supports Sony VISCA protocol for PTZ control using RS-422 protocols over the unit's RJ-45 port. Added the color hue function to slightly adjust White Balance function. 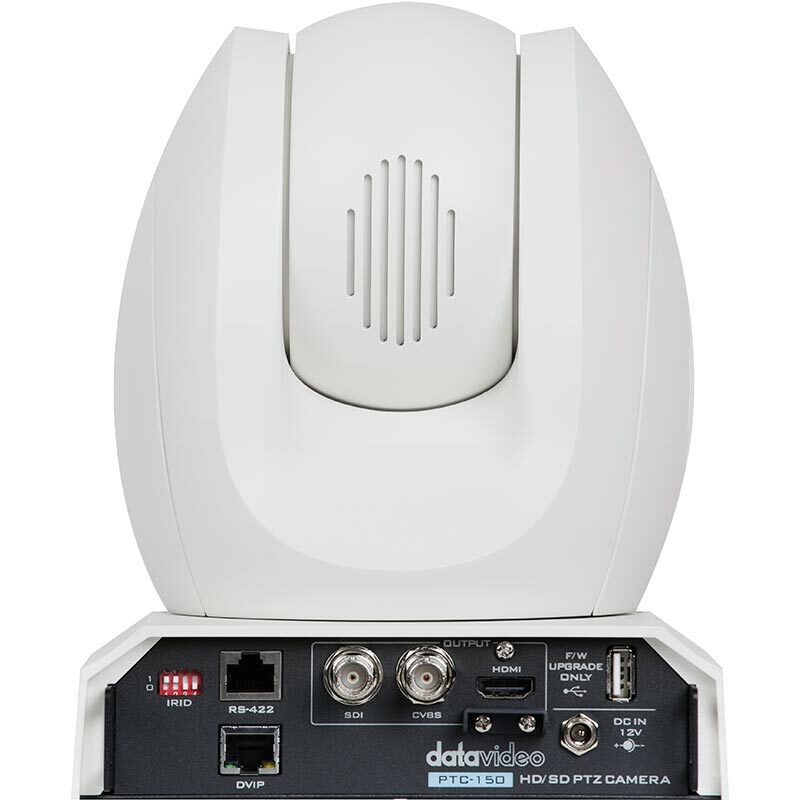 Fixed the issue: sometimes the PTC-150 will crash.